Larsen and Toubro (L&T) has consummated the deal to buy nearly 20.32 percent stake held by Café Coffee Day (CCD) founder VG Siddhartha along with his two Café Coffee Day affiliate firms in Mindtree and followed it up with an open offer to buy an additional 31 percent stake in the company. L&T has agreed to pay Rs 981 per share to buy the entire stake held by Siddhartha and two of his CCD firms, thereby valuing Mindtree at Rs 16,250 crore. Is L&T jumping the gun? The compulsory public offer trigger threshold is 25 percent i.e., if the acquirer together with others acting in concert is already holding 25 percent stake in the target company or runs the risk of reaching this threshold with the proposed purchase either in the market or in a negotiated deal. Provide that where an acquirer or any person acting in concert with him has acquired shares of the target company in the preceding fifty two weeks without attracting the obligation to make a public announcement of an open offer, he shall not be eligible to voluntarily make a public announcement of an open offer for acquiring shares under this regulation. Will Mindtree then be within its rights to deny registration of shares acquired by L&T from the public through the voluntary public offer to the tune of 31 percent of Mindtree equity? 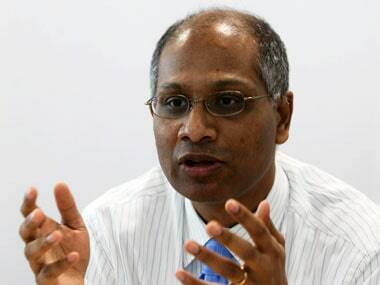 And prior to that, can its registrars deny L&T access to the public shareholders addresses? The rationale underpinning the SEBI compulsory public offer requirement is that no existing controlling shareholder (Siddhartha in this case) should be allowed to laugh all the way to bank unless the garden variety small shareholders are also allowed to laugh all their way to their banks albeit on purchase of only a fraction of their holdings. 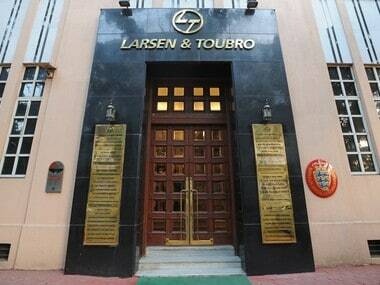 In this case with 21 percent already in L&T kitty, the public shareholders would have possibly got a 40 percent buyout offer from L&T at an attractive price of Rs 981 per share had L&T been in a position to make a voluntary offer. Critics say that a partial offer to public shareholders relegates them to a second class group of shareholders but then the acquirer would lose appetite if he were to be compelled to buy 100 percent as it would strain his resources. Be that as it may. 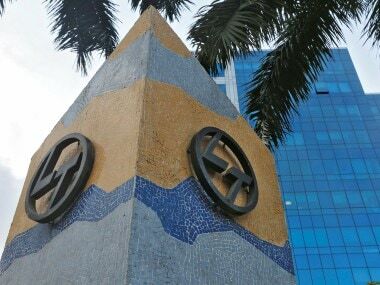 L&T must be lauded for making a voluntary public offer despite being not required to do so compulsorily even though it has a vested interest in doing so — acquire 51 percent control of Mindtree quickly before competition hots up. Since the incumbent Mindtree management is averse to L&T acquisition, it might try to frustrate the voluntary offer to acquire 31 percent stake from the public. The SEBI and ministry of corporate affairs (MCA) must proactively come to the aid of small shareholders who stand to benefit immensely from the L&T offer as the counteroffer from Mindtree — buyback of shares — cannot match L&T’s offer. It is the small shareholders whose interest is paramount because L&T knows that even with its 21 percent stake acquisition from the CCD promoter, it can smother all opposition rising in bits and pieces from the motley small shareholders with no one in a position to challenge the 21 percent shareholder. Technically, it takes a 26 percent stake to assert oneself given the fact that a special resolution requires a 75 percent support but with fragmented shareholdings which are the case with Mindtree, 21 percent itself, being a block vote, is good enough. One wishes the SEBI had matched Finance Minister Arun Jaitley’s zeal in making share market gains contributing to the exchequer. Earlier, shares held for 12 months were beyond the pale of capital gains tax if the transfer took place through a recognised stock exchange in India. But from the assessment year 2019-20, a 10 percent tax would be levied after allowing exemption up to Rs 1 lakh for long-term capital gains from the bourses. This is not enough. SEBI should have wrenched away the block deal mechanism of stock exchanges under which the seller and the buyer enact an elaborate farce of selling through bourses what is admittedly a private deal. 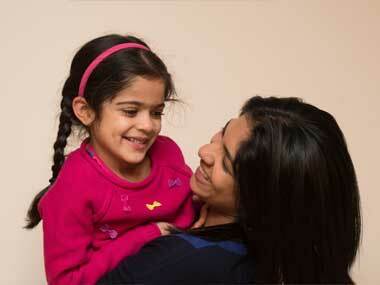 This farce has been enacted any number of times in India. Was Siddhartha the latest beneficiary? If he indeed was, he is going to get away with a slap on his wrist. 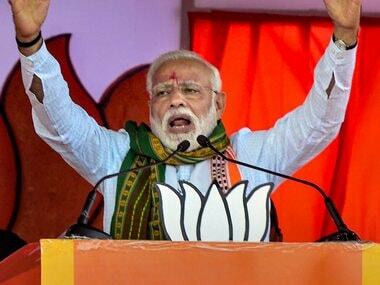 He has reportedly made a whopping profit of Rs 2,858 crore from his 21 percent sale consummated on 18 March, 2019. Will he just pay a 10 percent tax taking advantage of the bulk deal platform or 20 percent applicable to negotiated deals i.e., deals outside the stock exchange?